By now I reckon you’ve all gone out and bought some Vans slip ons cos of our last post, right? If not, stop playing around and get some bought, as we said this years Converse 1970’s those things. 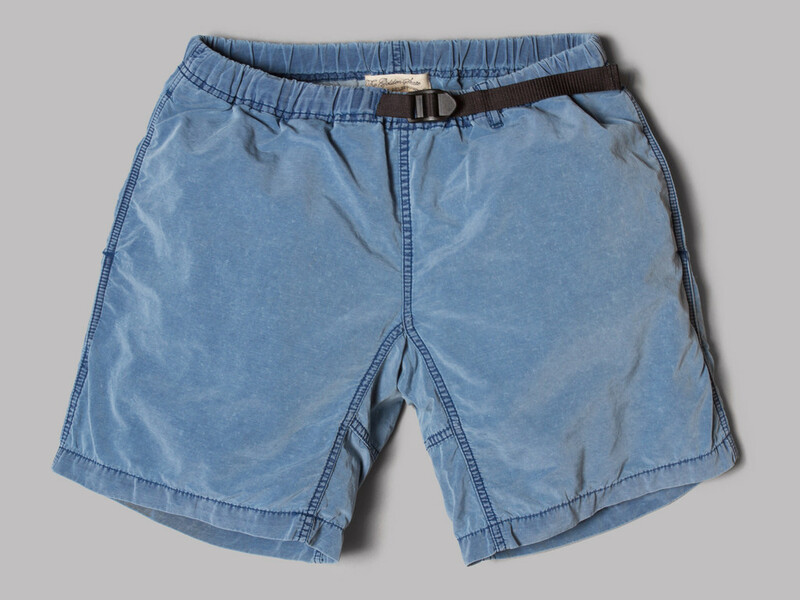 If you’ve got some, you’re probably wondering how you can carry on that proper nice Californian look, without actually going to go to California cos who can be arsed when there is northern towns to go drink in. So we’ve got you covered and are gonna be letting you on to some brands that’ll mean you kill summer over the next few weeks. 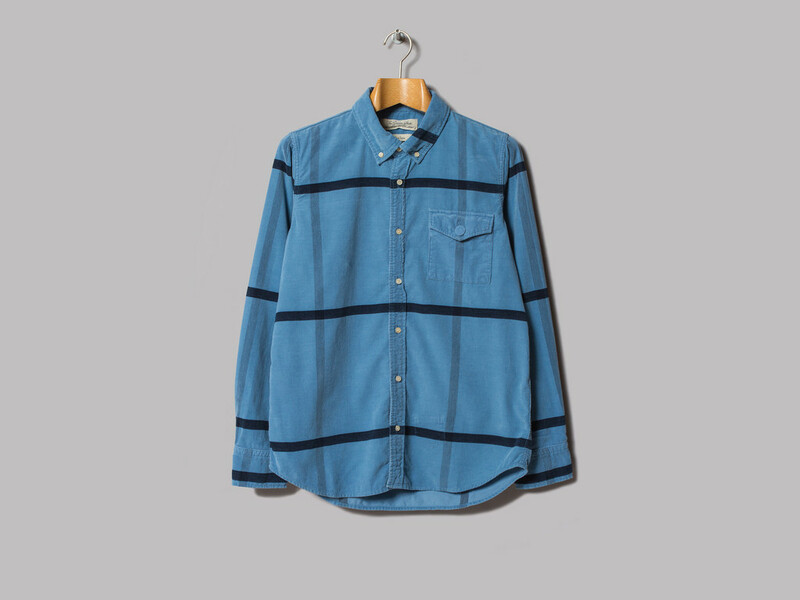 We’re starting with a brand that i’ve only just come across from our mates at Oi Polloi even though they’ve been about for a bit, it’s called Remi Relief, and they’re a Japanese brand who are taking inspiration from the early 70’s California (see how it’s all tying in?) 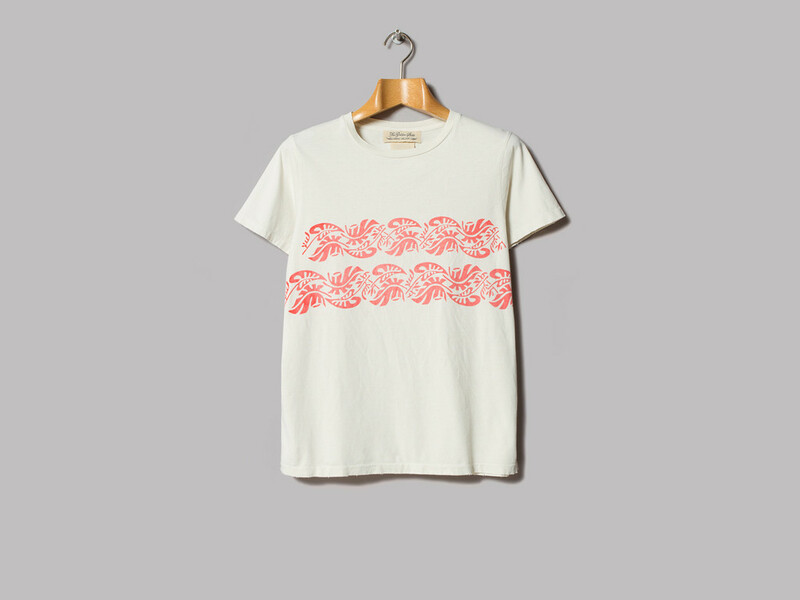 via their own factory, and I tell you what, the stuff they’re making is pretty mint. 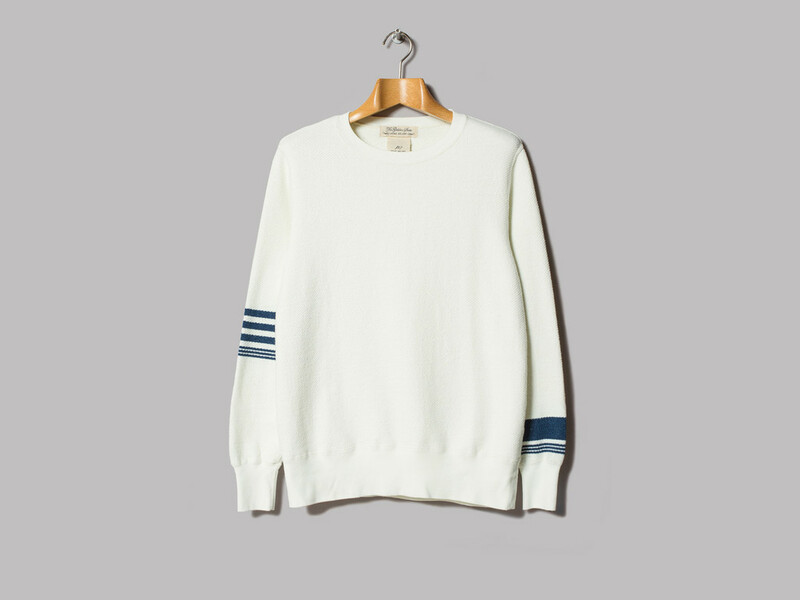 Oi Polloi have got a few bits in, shirts, tshirts and shorts, and a proper nice white jumper that’s better than any other white jumper you’ve seen before, and they’ve got a cord shirt that’s gonna shut up all those people who go on about cord only being for winter, madness. 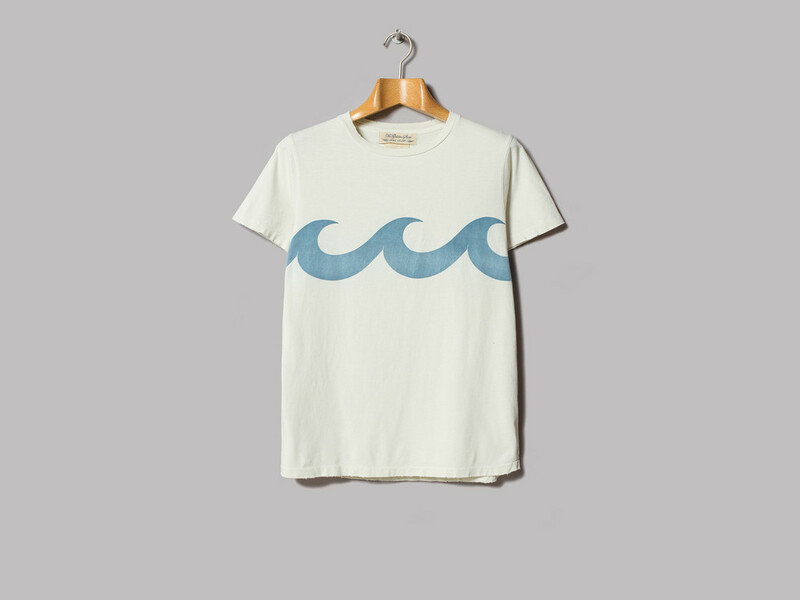 But the real stand out ones for me are the tshirts, they’ve got that sun faded quality to them, proper Californian vibes that’s gonna go mint with your Vans slip ons. 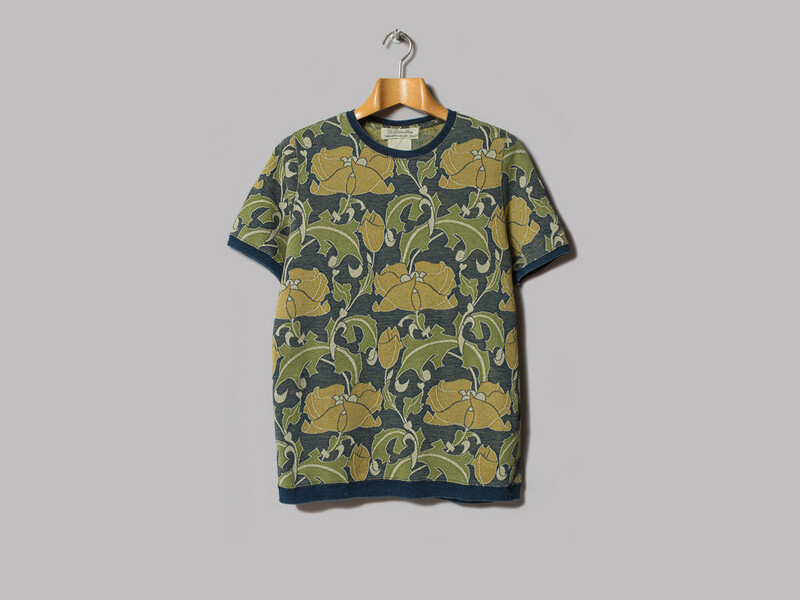 Plenty of places are selling it from Oi Polloi to Mr Porter but get on google and have a search they’ve got loads of stuff out over in the country of the rising sun that you could probably blag your way over here and impress your internet mates.